The London MC announced the release date and shared the tracklist for his first full-length. 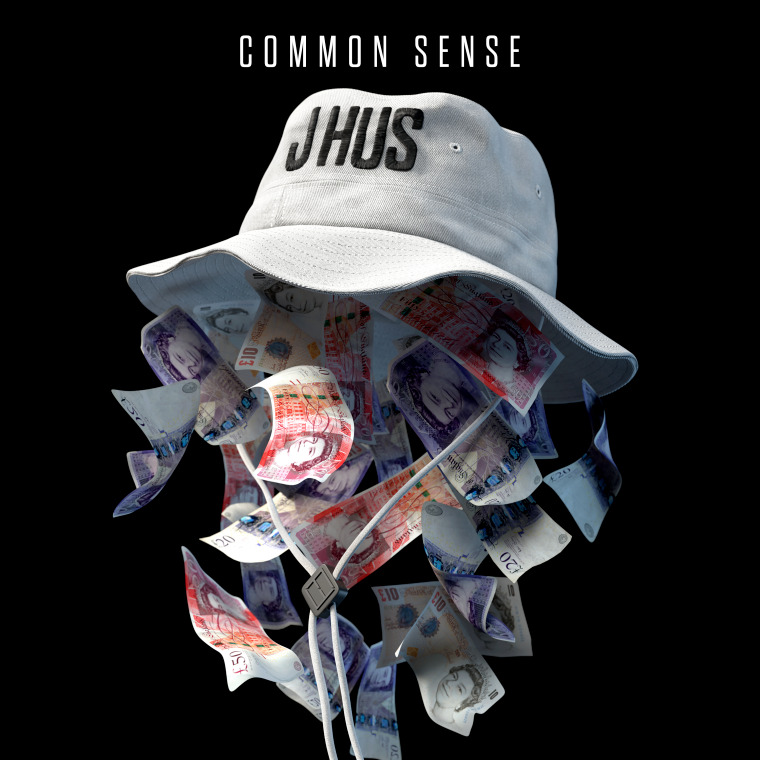 J Hus announced on Monday that he will release his debut album Common Sense next month. The album will be out on May 12 via Black Butter. Peep the album artwork above. In March, the U.K. artist released his latest single "Did You See." He's also collaborated with Stormzy and Dave during a productive year that will also see him embark on his first headline tour throughout May. On Tuesday, J Hus shared a picture of the Common Sense tracklist on Twitter. The 17-track album will feature contributions from Burna Boy, MoStack, Tiggs Da Author, and more. 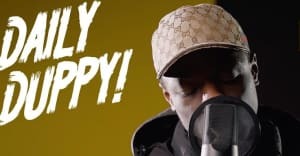 Revisit J Hus's 2015 interview with The FADER here.